Serious situations call for serious solutions and almost five years ago we set an intention to develop the world’s best hair care range. 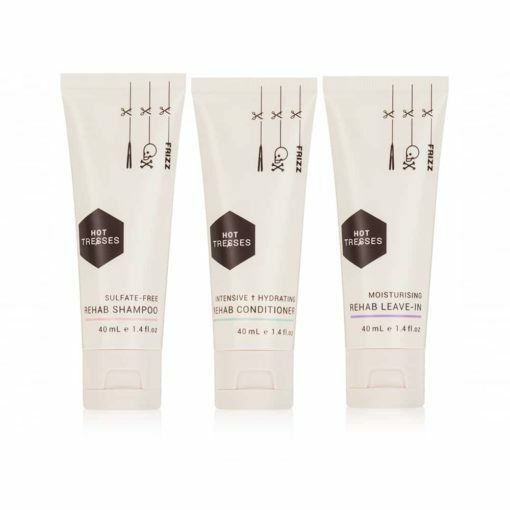 Working with a team of chemists and hairdressers, we researched the finest ingredients, experimenting with different formulations and ratios to develop our Hot Tresses’ REHAB Sequence. Hot Tresses isn’t just a hair care range, it’s REHAB. Heat styling tools such as blow dryers and straightening irons create a cycle of dependency. Straightening irons in particular, are like cigarettes for your hair (and so 2014!). Every straighten is doing you damage. The more you do it, the more you start to feel inadequate without it because it’s totally trashing your hair! Heat straightening harms your hair’s outer protective layer causing weakness, breakage and damage. Break your addiction now. Get off the tools! Sulfates, ammonia, parabens and synthetic fragrances aren’t doing your hair (or our environment) any favours. Cut down on chemicals and make the switch to Hot Tresses. 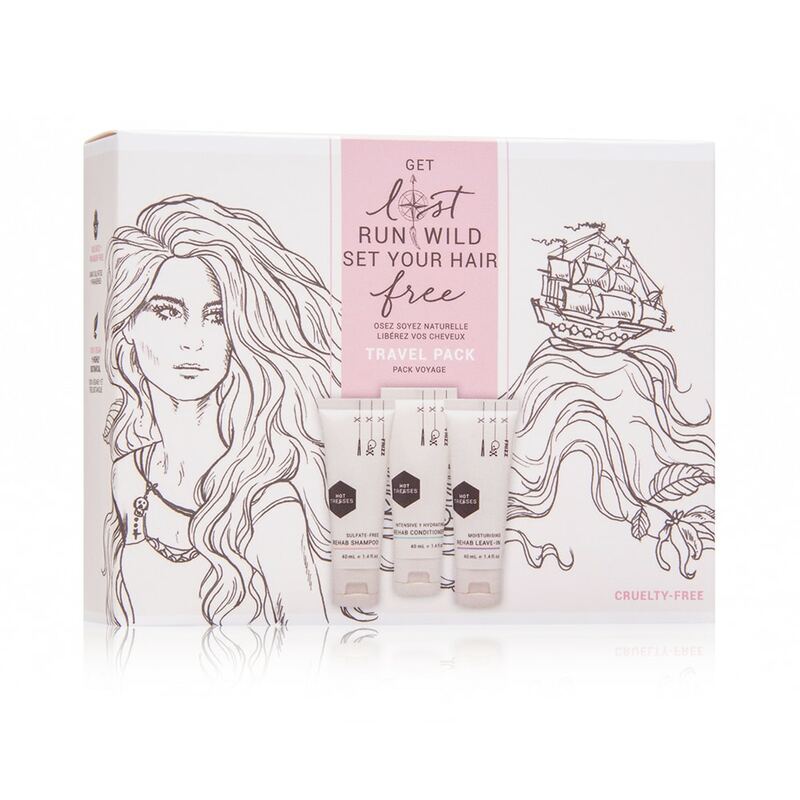 Hot Tresses is packed with organic ingredients including vegan proteins such as quinoa and hemp, along with plant-based castor seed, coconut and ylang ylang oils. 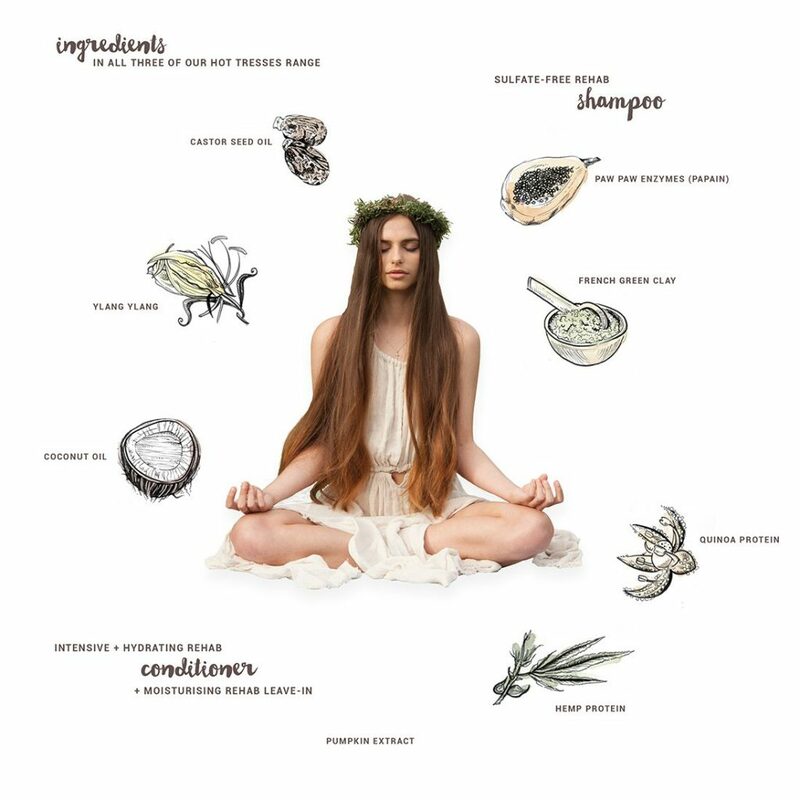 Other botanical extracts from lavender, rosemary, sage add to our hair elixirs. Paw paw enzymes + pumpkin ferment extract + French green clay in our Sulfate-free REHAB Shampoo literally kickstart your chemical detox! 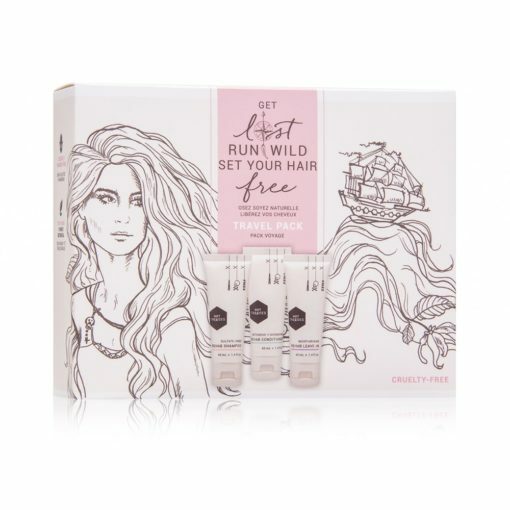 Hot Tresses is a hair care system for women who care about themselves inside and out. Even after just one journey from start to finish using Hot Tresses ylang ylang range, you’ll notice a difference in your hair quality. After five uses, you won’t look back (except to check out your hair in your rearview mirror).